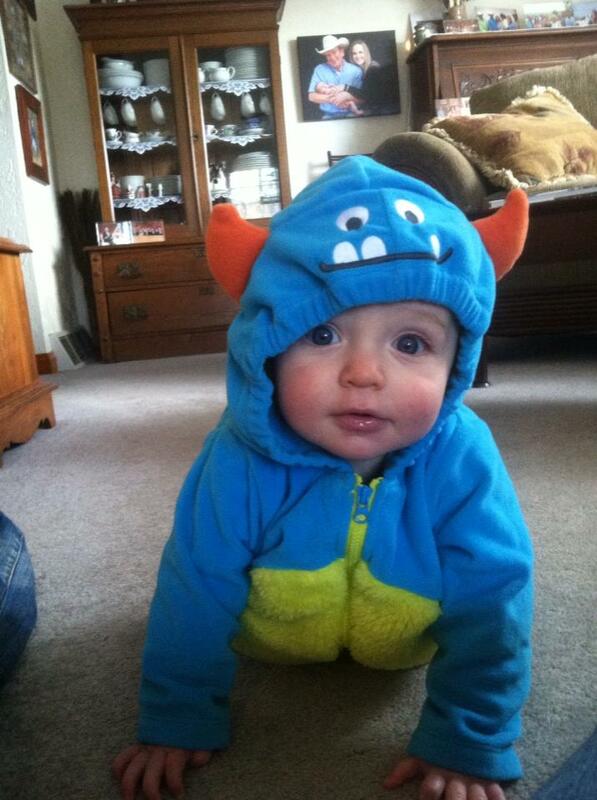 Happy Halloween from our little monster at Colorado’s Best Beef! Think you don’t have enough time for a delicious beef dinner? This is a really easy recipe for a roast made in a Crock Pot. Get it ready in the morning, start it and its ready by dinner time! Place roast in crock pot. ( I usually put mine in frozen) If you thaw yours, cooking time will be shortened. Cut up veggies and place in crock pot. Empty cream of mushroom and beef broth into crock pot. Fill with water so the roast is covered. Turn crock pot on low. Roast will be cooked in 6-8 hours depending on roast size. NEW YORK STRIP STEAKS $12.50/lb. Don’t forget to try out our new product-FAJITA MEAT $7.50/lb.